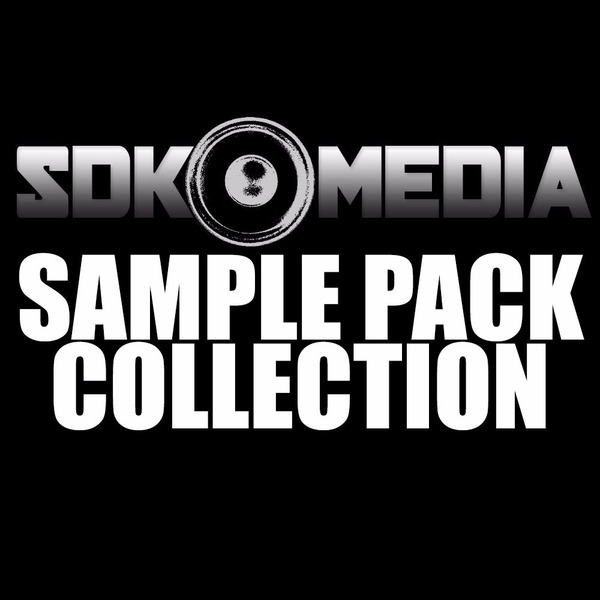 This sample pack is from Brent Sadowick's personal retired collection of technoid kits. 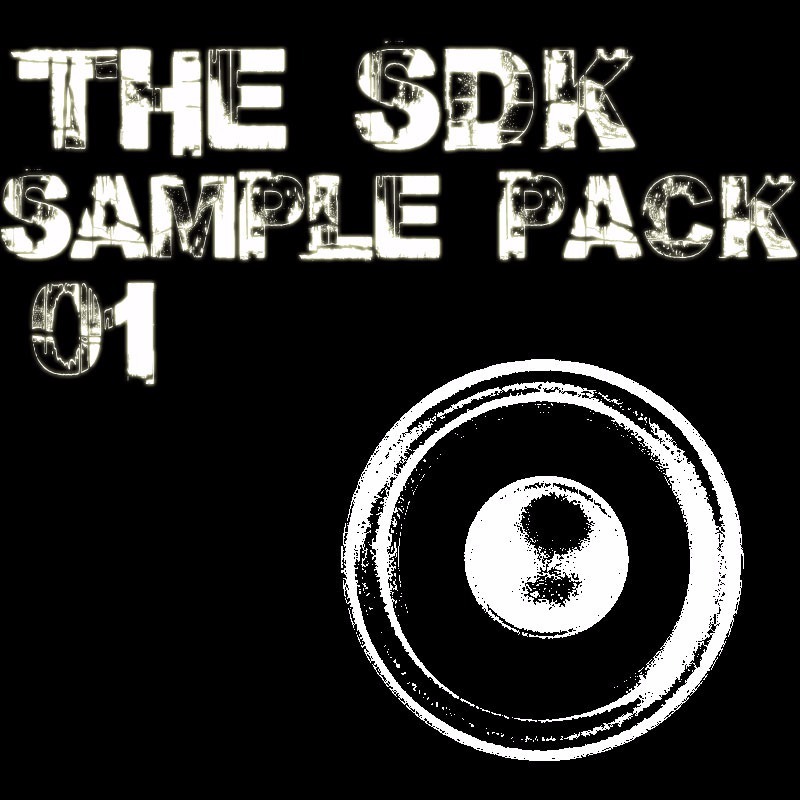 Sampled and processed to be used at 140 bpm in all music creation software. This pack is essentially 3 years of the fruit of his labor and is one of the only modern tech dance and techno featured packs available. 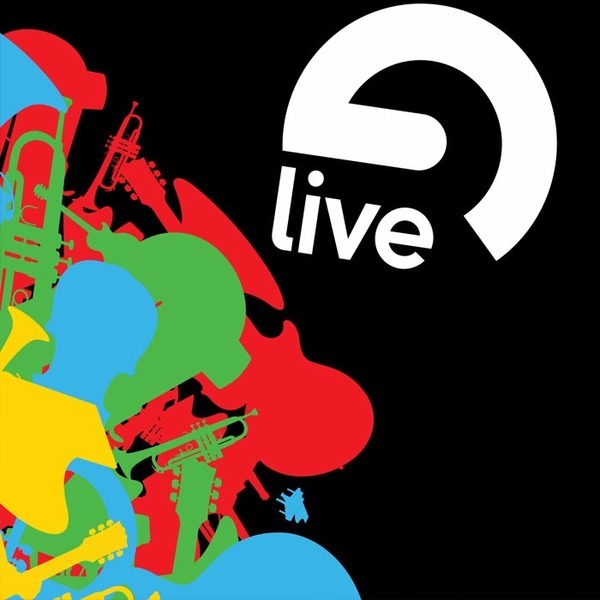 These work very well in conjunction with other popular clubsound libraries. Included are selected synth cuts, technoid loops, 70′s 80′s & 90′s percussive hits, vocals, techy kick loops, FX and basickz which are tonal sampled track ideas much like how it all started in Detroit.